This decking finish makes for comfortable walking and has a light surface texture, providing additional antiskid. Its viscidly elastic quality produces high wear-resistance and a reduction in contact noise. Because of the large range of available colours it can always be fitted in with the architect’s aesthetic wishes. 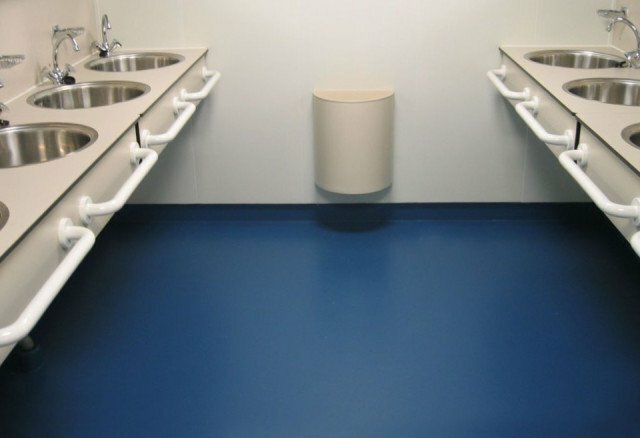 And: seamless, durable, impermeable to fluids, low-maintenance and applied on site by own specialists. 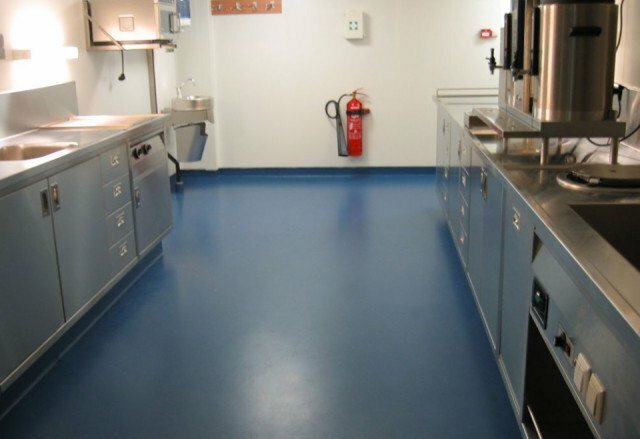 Bolideck 525 TF is a 2.4 mm thick seamless floor finishing system based on low-viscous, two component synthetic resins with little odour. Bolideck 525 TF makes a little use of added fine aggregate so that a light surface texture is achieved. The viscous elastic properties of this decking give Bolideck 525 TF a comfortable feel. Bolideck 525 TF is excellently suited for areas with intensive pedestrian traffic. Contact noise is greatly absorbed by Bolideck 525 TF. Bolideck 525 TF fulfils a decorative function if a choice is made from the wide range of colours which Bolidt offers for this system. Bolideck 525 TF is resistant to the most usual chemicals and is applied in liquid form. During hardening a permanent chemical anchoring to the surface is achieved. Bolideck 525 TF is resistant to the most usual loads. 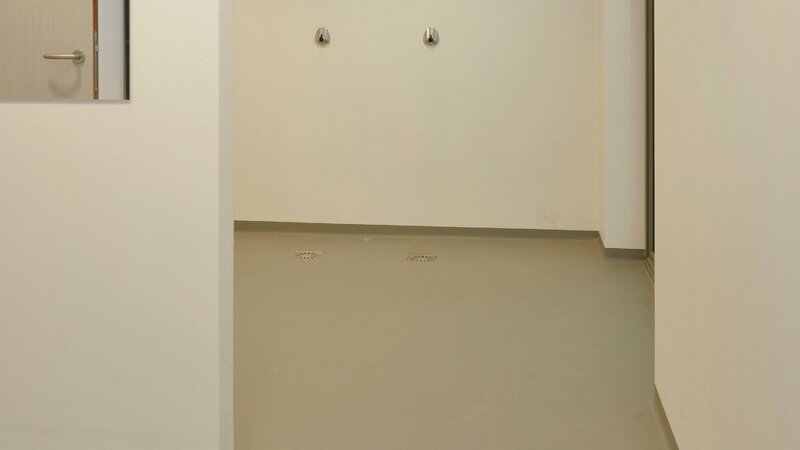 Bolideck 525 TF is resistant to the most usual chemicals and cleaning products. No electrical properties have been specified for Bolideck 525 TF.